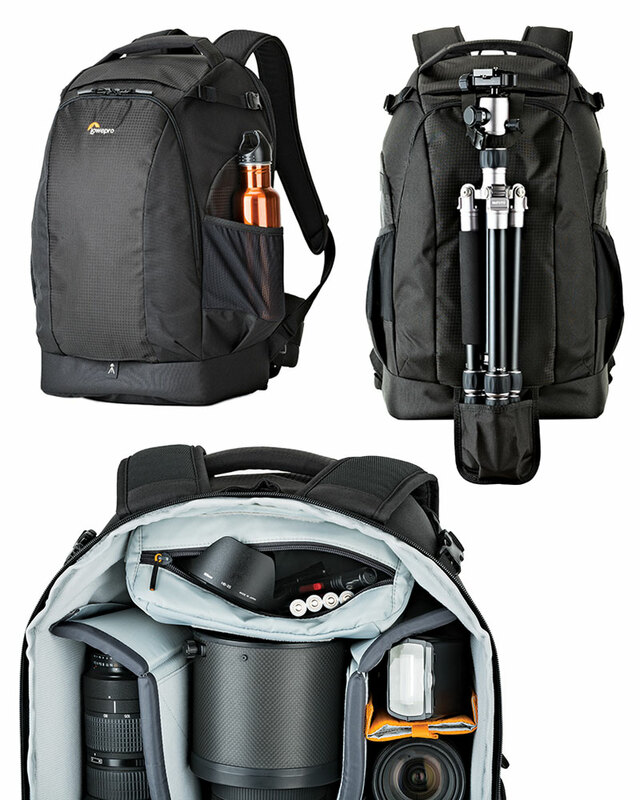 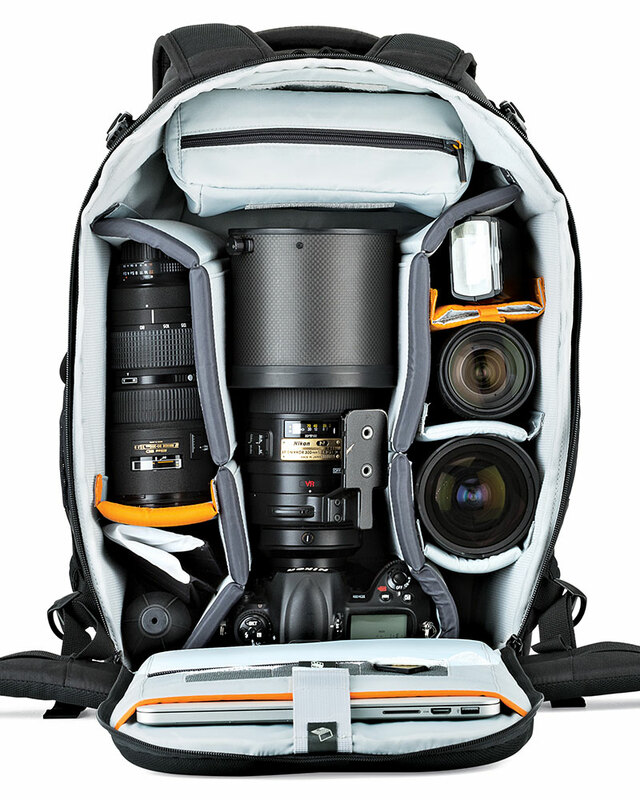 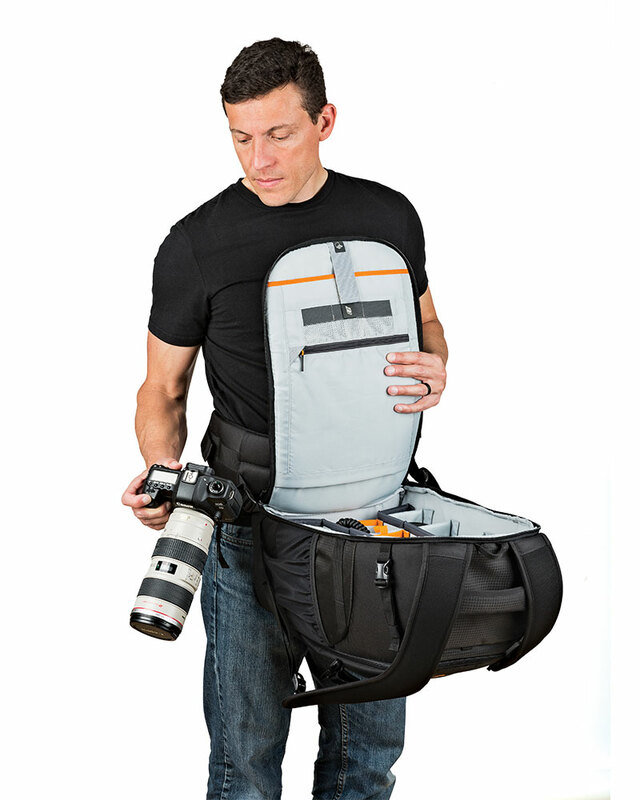 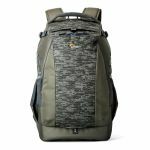 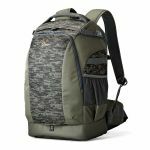 Super high-capacity camera backpack with secure body-side access for pro-depth DSLR cameras and large lenses. 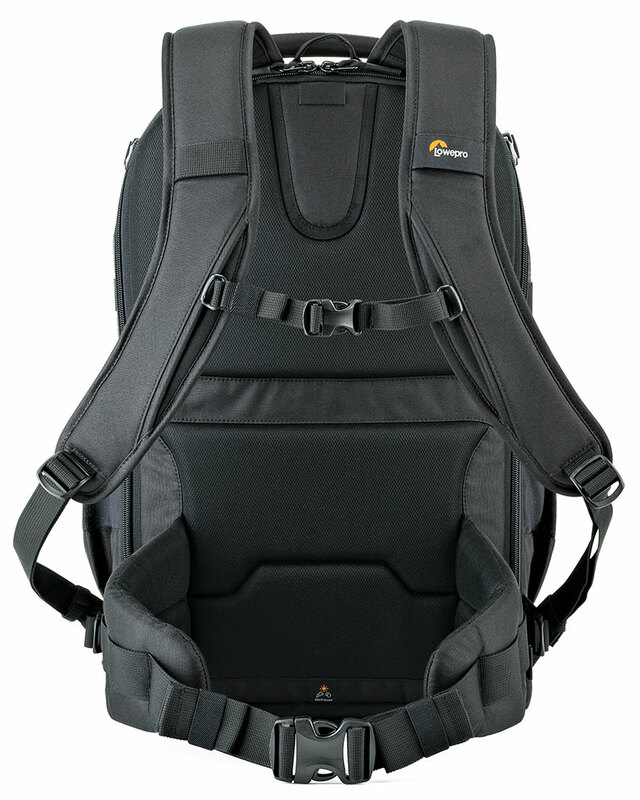 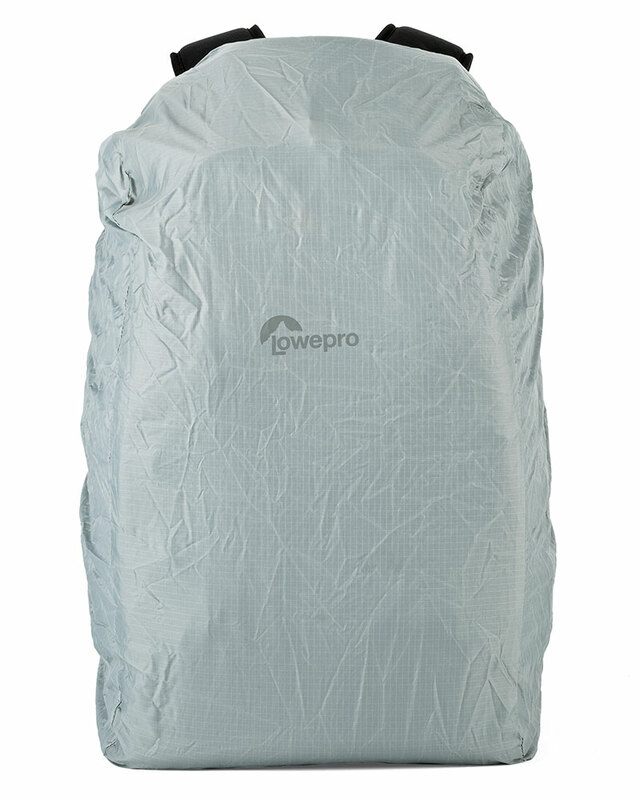 Unzip the top lid and deploy the 15L backpack. 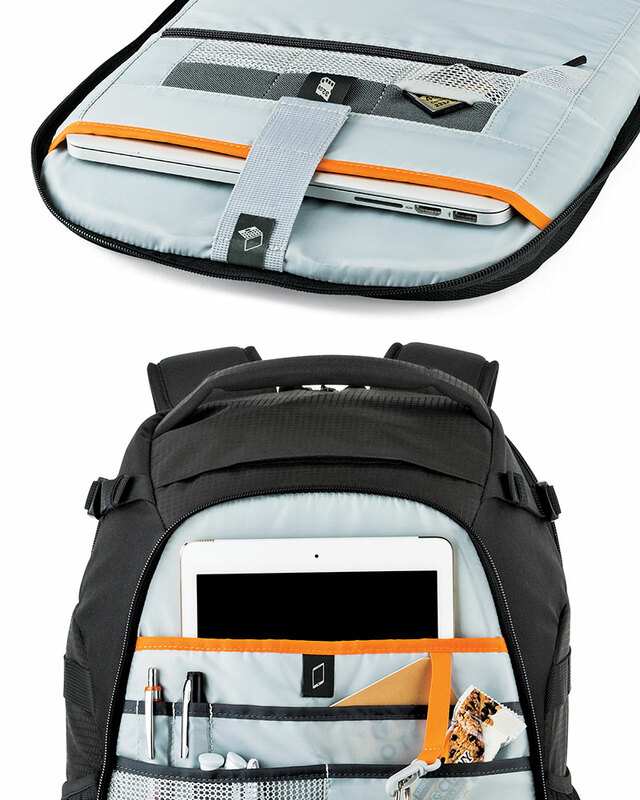 You will always have room for whatever the day brings!